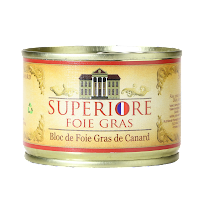 So we all know that foie gras goes great with some fig jam and a glass of Sauternes, and that truffles are wonderful in pasta and eggs. But, did you know, there are hundreds (thousands?) of creative ways to use these gourmand's favorites? 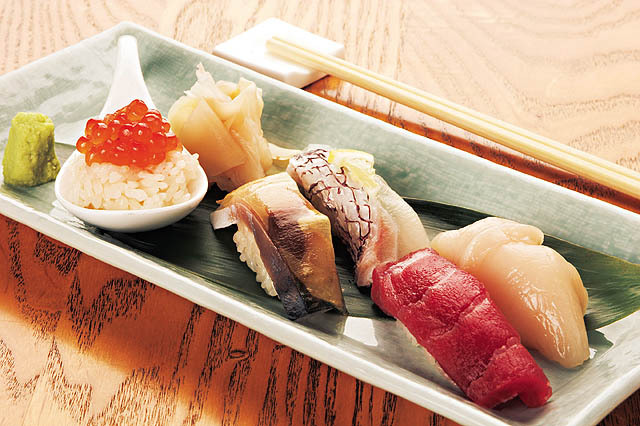 Top your sushi! I can't tell you how many of our customers rave about this umami on umami combination. 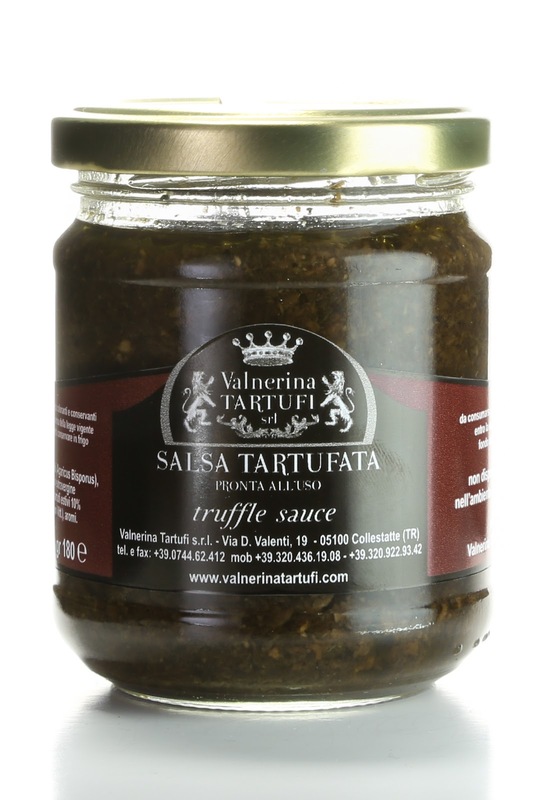 Use the truffle sauce as a topping, or use truffle oil as a soy sauce substitute. PAIRING SUGGESTION: Classically, it's got to be Champagne. You're already feeling adventurous so why not give a dry rose a try!? The fleshy mouth feel from a Grenache or Tempranillo rose will complement oily fish, eggs, and of course, tartufa! 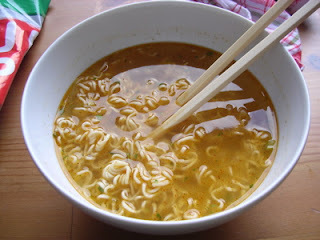 Top your ramen! Add some earthiness to your instant noodles, to make this cheap eat borderline fancy. PAIRING SUGGESTION: Again, a Tempranillo rose seems to work best here, but go a little crazy and try it with a really expensive, vintage Barolo. This ain't a street food no mo'. Beat 3 egg whites until stiff peaks form, add 45 grams of caster sugar, and the almond/sugar powder and let rest. 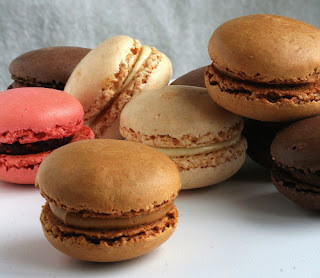 Cook cookies for 13 minutes at 150 degrees C.
PAIRING SUGGESTION: Sweet sweet wine. Try a nice Grenache fortified wine from the Rhone, or a Moscato d'Asti for some sparkle! 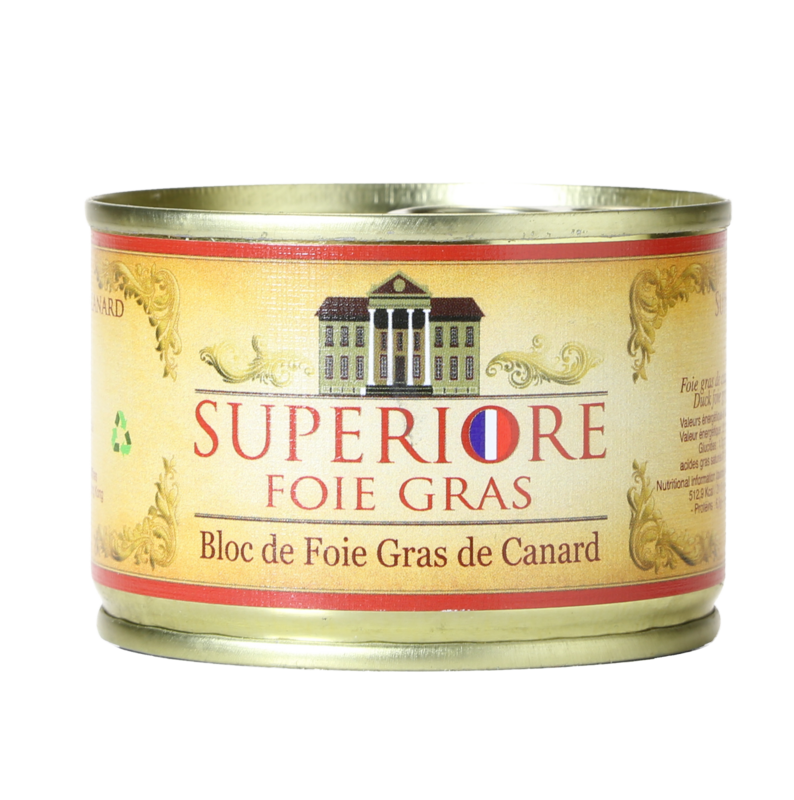 And finally, give truffle foie gras a shot! That's right my friends, truffles + foie gras. Do it, and do it now. Got any other crazy concoctions? Facebook em to me!